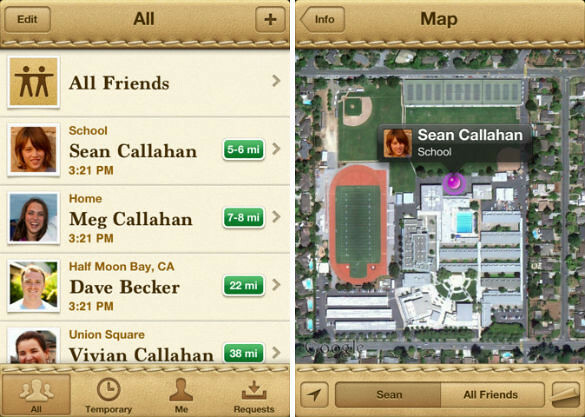 At the recent launch of the iPhone 4S, Apple also introduced an app for iOS5 allowing users to locate their friends and family on the map without having them to check in. You can also choose to share your location for a limited period of time with a group of friends. 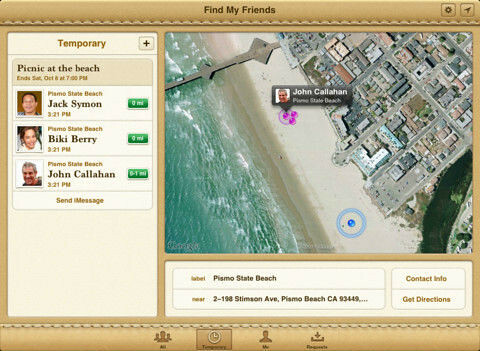 Use Find My Friends to keep track of your traveling companions when you’re on vacation. Or to see if the kids are home from school. Or to find the friends you’re meeting for dinner. Get “Find My Friends” from the AppStore now for FREE! iOS5 only.